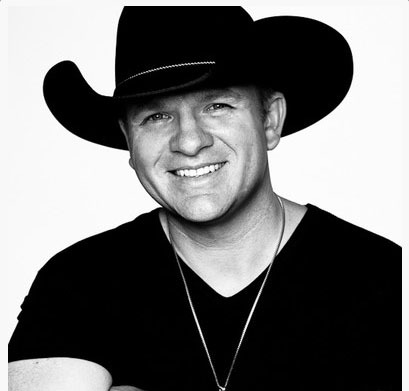 CMJ’s Patrice Whiffen has a chance to chat with Canadian country music artist, Bobby Wills! Alberta native, Bobby, reflects on his 2013, winning the CCMA Rising Star Award and ACMA Male Artist of the Year. Bobby shares with us his plans for 2014 since his recent signing with MDM Recordings. Bobby also talks about the title track to his new album, Crazy Enough, available now! Check out the exclusive interview here!